Affordable Bathroom Remodeling in Broward County doesn't have to be a struggle. 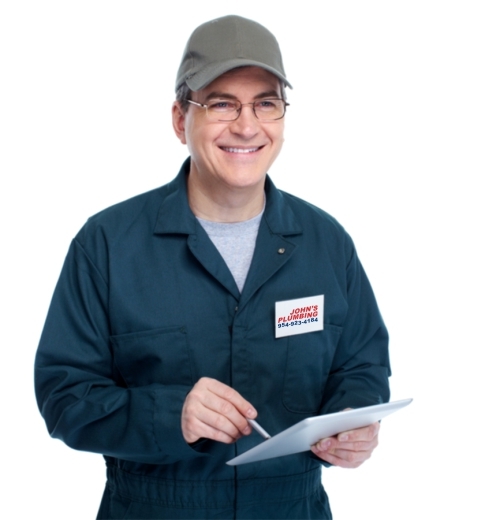 Whether you have an idea in mind already or you're looking for a team to guide your inspiration, John's Plumbing is licensed, bonded, and insured to offer remodeling services from concept design to finishing touches. Call for your FREE estimate, today, with no hidden costs or hassles. We can even offer same-day service which the situation calls for it. 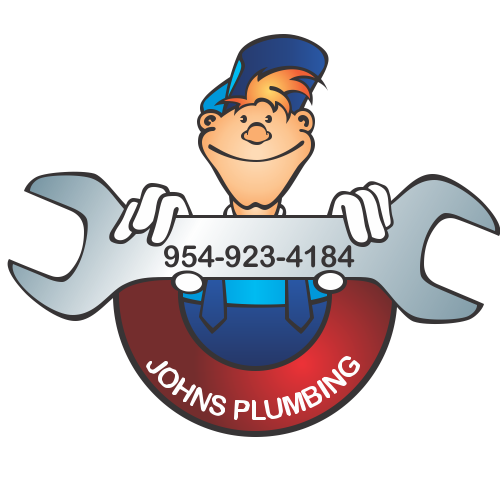 Bathroom Remodeling Broward County - Johns Plumbing - Our Plumbers Are Ready To Help You! Many choose our team of qualified bathroom remodeling in Broward County because our plumbers are licensed and certified to deliver complete guaranteed workmanship. 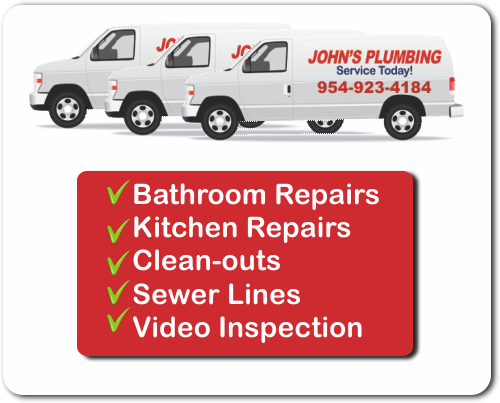 Whether you're seeking speedy emergency repairs or dedicated remodeling services for your bathroom, home spa, or kitchen, John's Plumbing has you covered. Our professionals can offer new installations, minor additions, and expansions with careful planning every step of the way. Since 1984, we've been a leader for fast and affordable services. Your bathroom should be a relaxing space with ample natural lighting, smart use of space, and ease of maintenance. Our team can help you choose surfaces and fixtures that will resist stains, mold, and water marks, so it's easy to maintain on a regular basis. Bathroom remodeling in Broward County may even help you sell your place faster. Get your estimate, today.